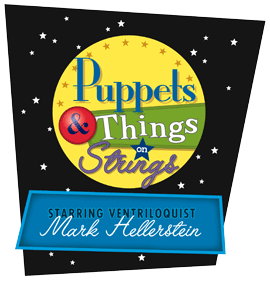 We offer students a very unique opportunity to learn and experience the magic of “Puppets N’ Things On Strings” by Mark Hellerstein. Mark Hellerstein features full-length shows for all ages and audiences, from pre-school to elementary school to families to grownups as well as motivational speaking to business groups. Mark incorporates ventriloquism, puppets, and marionettes for a program of comedy, theater, melodrama, and audience participation. Each program is age appropriate and truly unique and memorable. Please check the recent news for his upcoming performances. Mark also offers different packages for birthday parties. For more information regarding birthday parties, please call 303-770-6498.